Air Ducts: To Clean or Not to Clean? You’ve probably seen companies advertise in mailings like Val-Pak and newspaper flyers about cleaning the air ducts in your house. Wondering if it is worth it or what the service entails? Here’s a rundown on what to expect and some words of caution. 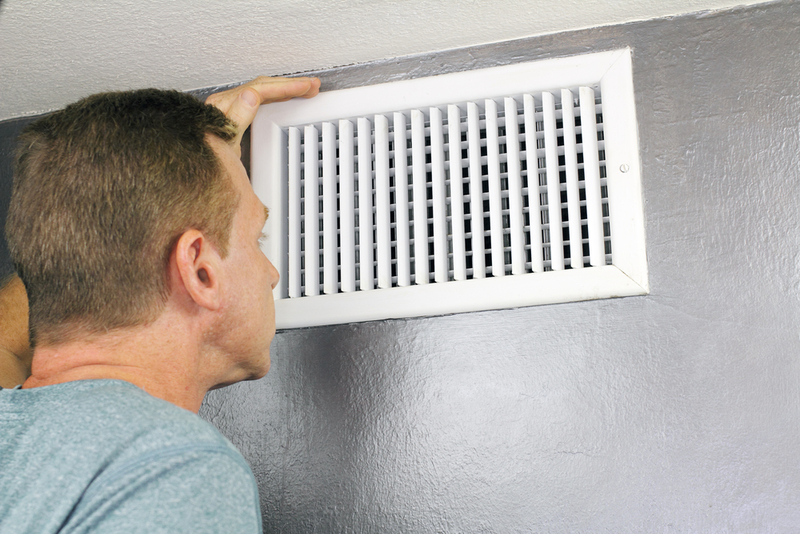 The EPA offers the recommendation that unless you can visibly see mold growing in your air vents or the duct work in your house, you probably don’t need to have your air ducts cleaned regularly. The reason is because most of the dust and dirt that is in the ducts stays there – it sticks to the ductwork and does not get re-circulated throughout your home. Because the southeast Texas area has such high humidity levels, it is possible that your air ducts could contain mold. If you want to be sure, hire a mold tester to come take a sample and have it tested in a lab. In 2005, Texas became the first state to regulate the industry and require licensing for mold professionals. The law also states that the company that tests for the mold cannot be the same company that cleans your air ducts, thus removing the potential for false claims of mold in order to gain the business of cleaning it. Many air duct cleaning companies will offer a special or coupon for a very low price for limited services. Then, after they inspect your duct work, they will up-sell you on extensive cleaning and mold-prevention treatments that could cost into the thousands of dollars. Be prepared to pay much more than the advertised price, if you choose to have your ducts cleaned. Most companies will offer a sealant or preventative treatment product that can be applied after the cleaning is completed. They claim that this chemical will prevent future mold growth and some even guarantee it for a year or two. Be wary of having chemicals applied to your air ventilation system, and do your research before agreeing to have these products brought into your home. If you do in fact have mold in your air ducts, check for leaks from your roof, pipes, or HVAC units. If a leak is what is causing mold growth, having the ducts cleaned will only temporarily solve the problem. By keeping the temperature cool inside your home year-round, and airing out your house periodically, you can help keep mold at bay. Do not run humidifiers excessively. Keep bedroom and bathroom doors open, run ceiling fans, and use the exhaust fans in the kitchen and bathrooms to maintain good air flow. If you do choose to have your air ducts professionally cleaned, it is a good idea to get multiple quotes and use a reputable company. Don’t just choose the one who offers the cheapest coupon, as you may get swindled!